It really depends on how you intend on landing the vehicle, how you intend on using the vehicle, and generally any design limitations that may come into play. For fixed wing aircraft that need to land with a forward velocity you can chose either skids, wheels or a combination of both. The aft landing skids have been questioned many times. But if you can figure out how to put a conventional gear into a 5-percent-thick wing and struts long enough to reach the ground in the landing attitude without losing the back end of the fuselage, be my guest! The current skids were located, as you will note on other figures, as the best solution to a difficult problem from a weight, temperature, and simplicity point of view. However with a front skid you lose the ability to have nose gear steering and must resort to differential braking (assuming rear tires). With skids all around you lose ground steering and may possible damage the runway. For space craft this is typically not an issue as they are usually towed off the runway anyway. 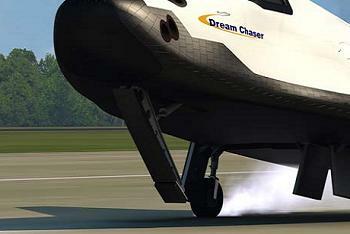 In the case of the Dream Chaser their may have not been enough space to stow a nose wheel. Skids generally dont allow for any mechanical braking method to be applied. This means that you need to rely on aerodynamic braking like a drogue chute or reverse thrust. Below certain airspeeds, with only skids you also lose all ground steering which can be an issue. Wheels preserve steering and generally allow the craft to be moved off the runway easily. However this comes at the cost of added complexity, added weight, and generally added size. Since the space shuttle we have gotten pretty decent at putting landing gear on orbiters and at this point we know how to do it. While the tires need to be a bit different than your average car tire many aircraft tires are highly specific anyway. This question may also be of interest on the topic. Spinning wheels, generally speaking also allow for braking to slow the aircraft after touch down. For short runway operations this is a must, since rolling to a stop is often not an option. Wheels are generally beneficial for your average powered aircraft since ground maneuverability is needed to get around the airport and tires allow good braking ability. Helicopters are a bit of a unique case, since they have the ability to hover and land vertically they don't really need any landing gear beyond a flat bottom. Wheels make it easier to push or tow a helicopter around the ramp while skids are simple and require little service on a helicopter. It turns out a skid is the safest option. There are potential issues with tires in the space environment and this eliminates one of the tires. 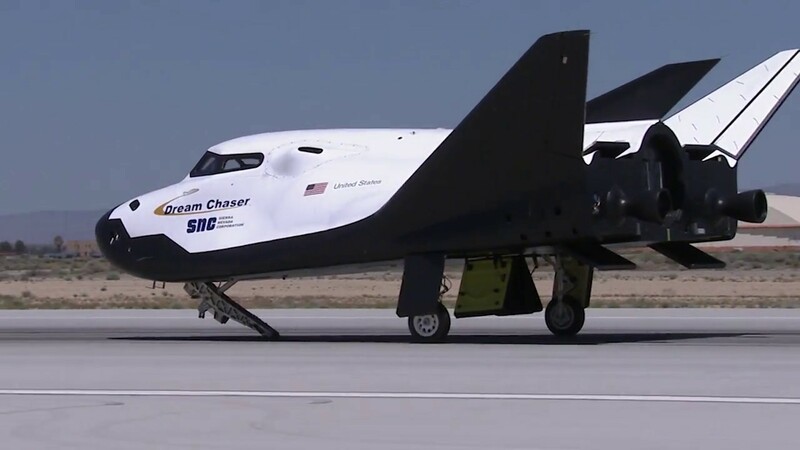 there will be one major difference when the nose is pitched forward, given the Dream Chaser will not be using a traditional Nose Landing Gear (NLG) wheel for its rollout. Instead, and inbuilt skid strip will touch the concrete floor of the SLF [Shuttle Landing Facility]. SNC [Sierra Nevada Corporation] have previously noted to NASASpaceFlight.com that this system is a simple, light, safe option. They also added that there had been some issues with the analysis of the performance of tires in the space environment and this eliminates one of the tires – with the other two tires easier to control than the nose wheel if there’s a problem with one of them. 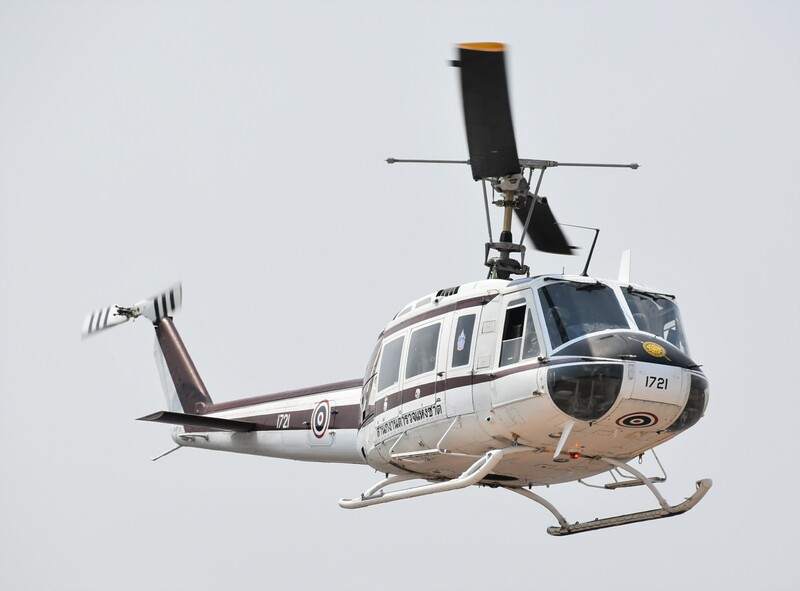 As a vary general rule, any smaller [less than 10 passenger] helicopter designed for general utility etc. work will often have skids, conversely large helicopters, military, VIP and Naval helicopters tend to have wheels. Skid Gear is great for landing in softer terrain, it gives you a platform for people working from the side of the helicopter, more robust and cheaper for training aircraft among outer things, the issues with skid gear come as you enlarge them. If you land a helicopter with 7 ft long skids, you need about 7 and a bit feet of relatively flat ground to balance your self on, now if your skids are 40 feet, the issue becomes more apparent. 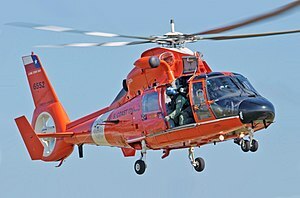 Additionally skid gear helicopters which are on the ground are usually pushed [by hand] with small ground handling wheels, or some sort of platform, with larger helicopters this becomes more cumbersome. Wheel gear has a few advantages over skid gear in some situations. Often wheels can be retracted, reducing air resistance, and increasing the cruising speed. In an application where you need to operate a large helicopter near other aircraft [or anything really] wheels are essential to be able to taxi, without flipping all the small planes, ground vehicles and ripping roofs off small hangers. In situations where there are small smooth landing spots where it would be really bad to slide off, such as and oil platform or pitching ship, rubber grips much better then steel. in rocky terrain, larger skid gear aircraft may have trouble finding a spot to put too long skids, where as a wheel gear only needs 3 well positioned places to put its wheels. Last, small helicopters do not need large skids, so the skids can be very light, and the complexity, cost and extra weight of adding wheels and shocks may not be worth it, but as a helicopter grows, so must the skids, at some point the wheels are lighter than skids. The obvious one: when you land an airplane on skids, the skids abrade. This makes skids suitable only for aircraft which fly only occasionally (like the Dream Chaser): if you have 6 flights in a year, the maintenance on the skids is acceptable. 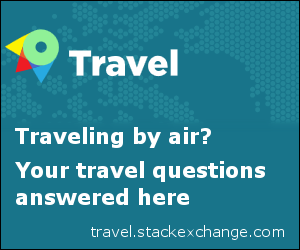 For daily flights, not so much. Not the answer you're looking for? Browse other questions tagged helicopter landing-gear nose wheel skid or ask your own question. Have landing gear collapsed at the gate? How does the squat switch work? What airframe designer/manufacturer is credited with the first retractable landing gear system? How does the landing gear damp vibrations? Which is the technically correct term: Nose Gear or Nose Landing Gear?